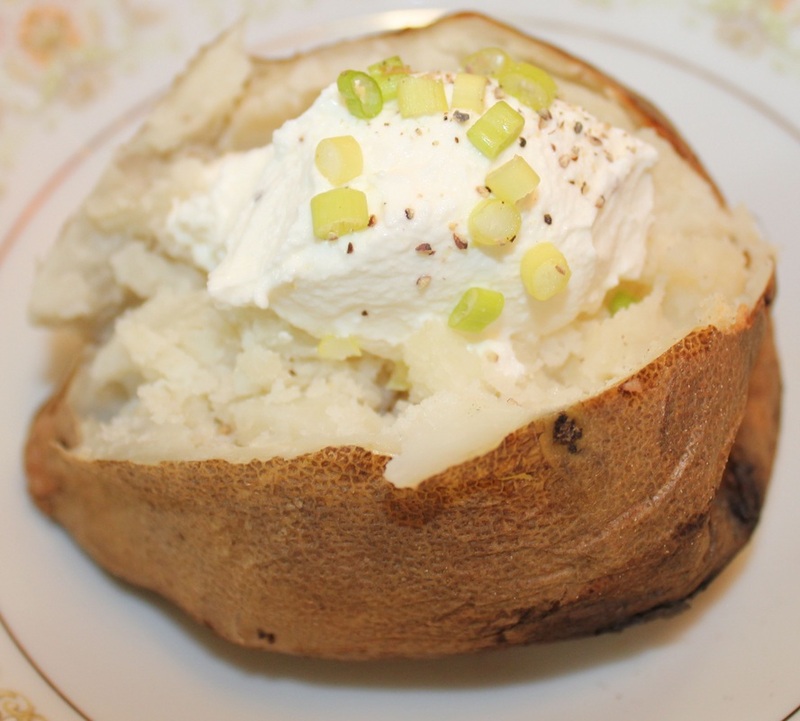 A fantastic way of making potatoes they are moist and creamy inside with a crispy potato skin. Great accompaniment for anything grilled. Serve with your favorite toppings.